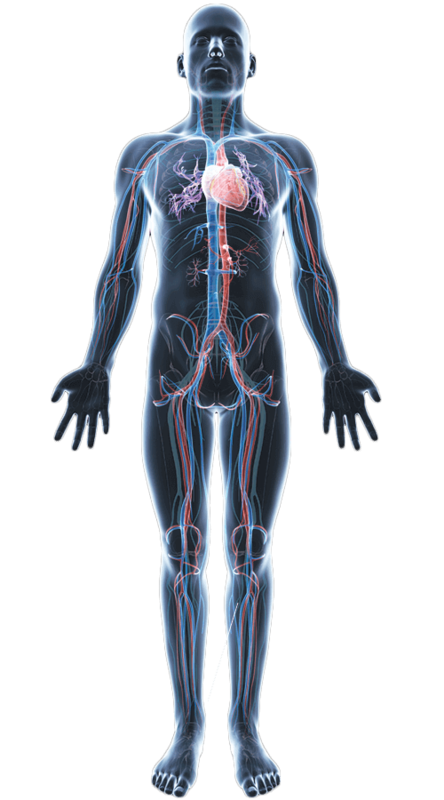 CoQ10 is one of the most extensively researched ingredients in modern nutritional science. 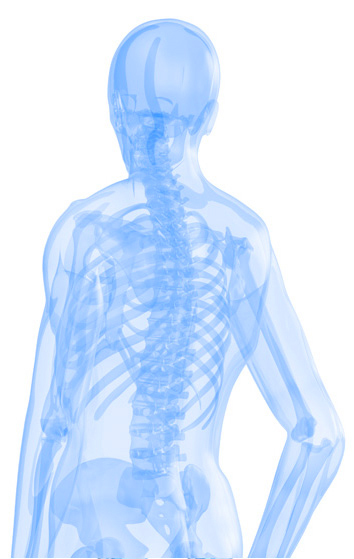 This important coenzyme is produced in the body, but levels tend to decline as we age. With 500 IU of Vitamin D, Krill Omega 50+® with CoQ10 helps you get what you may be missing from your daily diet. Sharpens the Brain. 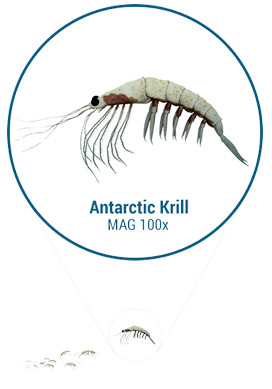 I have been using Krill Omega for about 5 months now. 5 Stars! 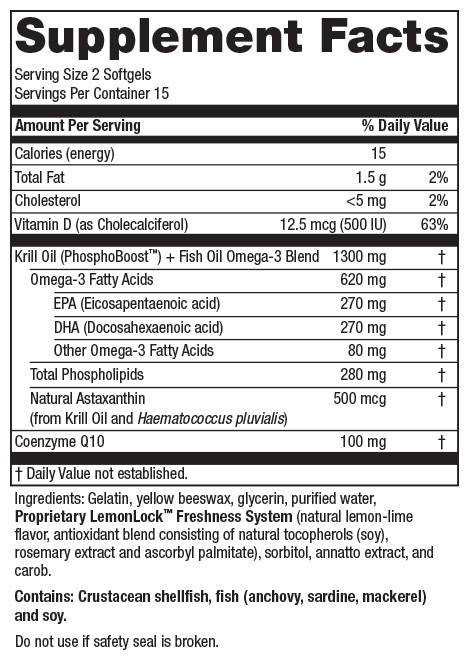 My husband and I are in our 60's and find this product very good compared to just the Omega-3. Over all I think this is a good product it keeps me going I work 7 days a week. 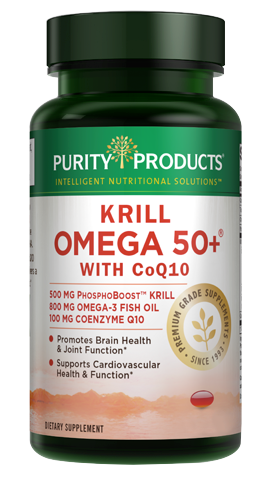 I will suggest anyone 50 years and older to make sure they have Krill Omega 50+ with coq10. Best decision ever. Easiest to take. No aftertaste. Great product. Krill Omega 50+ with CoQ10 works great on sore joints, etc. So far it works wonders. We’ll send you a 15-day supply of Krill Omega 50+® with CoQ10 for FREE† to get you started now! In about 3 weeks, you’ll receive your 1st Super Saver supply of Krill Omega 50+® with CoQ10 — 3 full-size 30-day bottles — for just $39.95 per bottle (that’s 27% off the retail price) – and shipping is free! Cancel anytime. † - $4.95 shipping and handling fee applies. By accepting our exclusive Free bottle offer for Krill Omega 50+® with CoQ10 (15-day supply) you will be enrolled as a Super Saver. As a Super Saver, you will receive 3 bottles every 90 days at the discounted price of just $39.95 per bottle (27% off retail), plus $4.95 shipping and if applicable your state and local tax, charged to the payment method provided today. Each bottle is a 1-month supply. Your first delivery of 3 bottles will ship about 3 weeks after you receive your Trial bottle, so you don't miss a day. If you wish to change the frequency, date of shipment or number of bottles on Super Saver, you can sign up for online access or call Customer Care at 1-888-769-7873. Your free bottle of B12 Berry Melt is a one-time gift and you will not be enrolled in Super Saver for B12 Berry Melt.